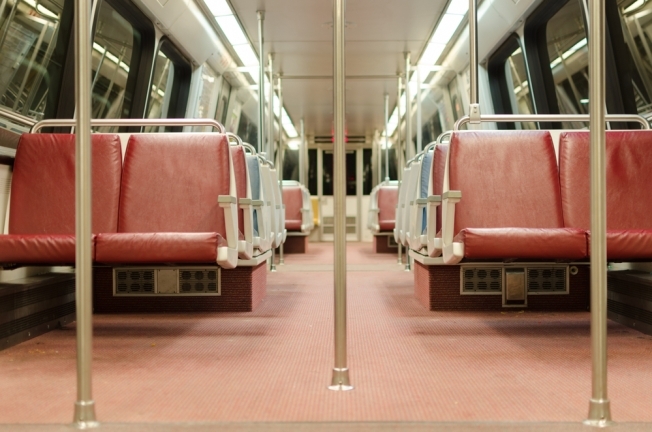 Metro is suspending its regular track maintenance over the four-day Thanksgiving holiday weekend. The transit agency says Metrorail will operate on a Sunday schedule on Thanksgiving Day, which means it'll open at 7 a.m. and close at midnight. Parking will be free at Metro facilities. Metrobus will also operate on a Sunday schedule on Thanksgiving Day. On Friday, Saturday and Sunday, both rail and bus lines will operate on their regular schedules. Scheduled track work will resume Sunday evening on the Red and Blue lines.